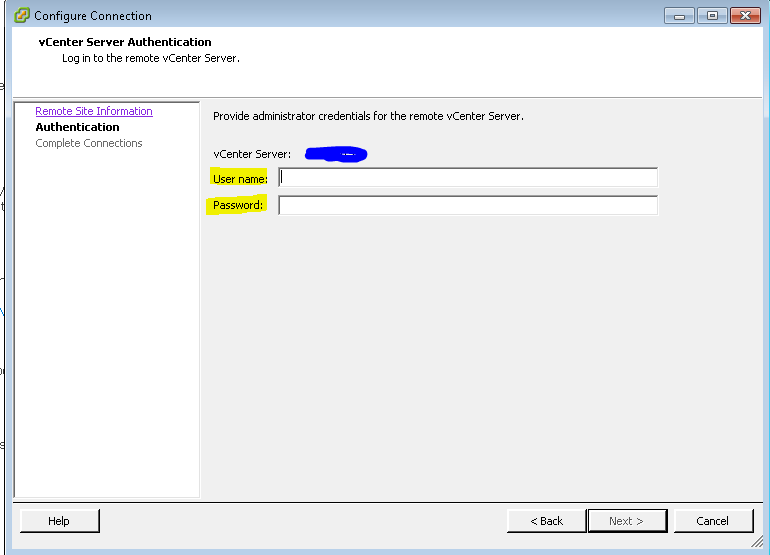 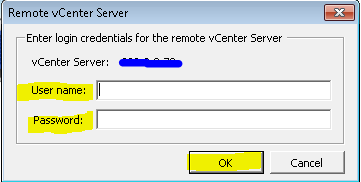 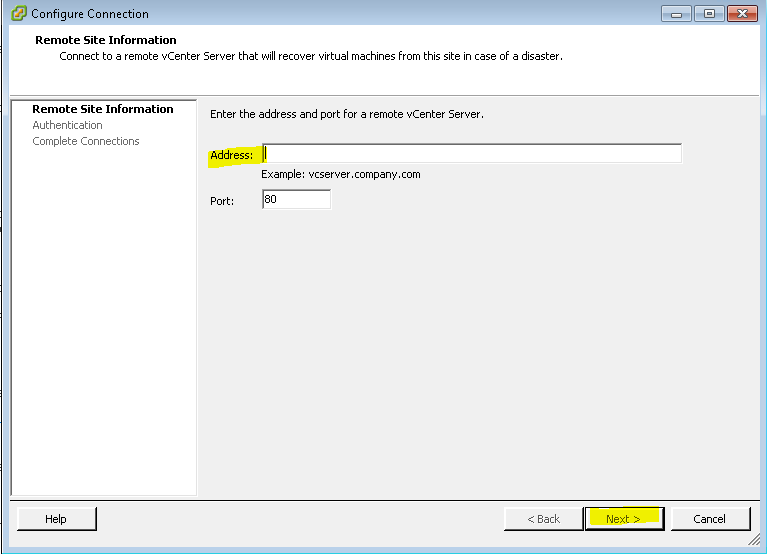 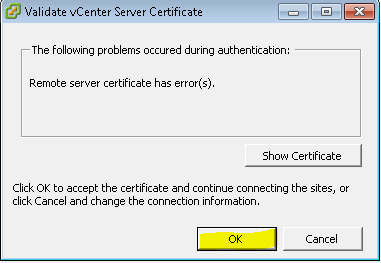 Now log in with the vCenter Credentials that was used to pair the Sites. 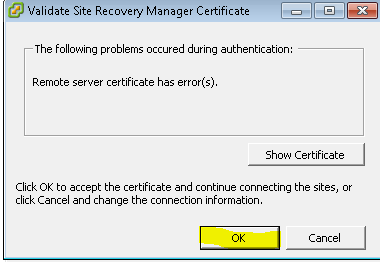 Get used to this log in because it is needed each time you go into SRM. 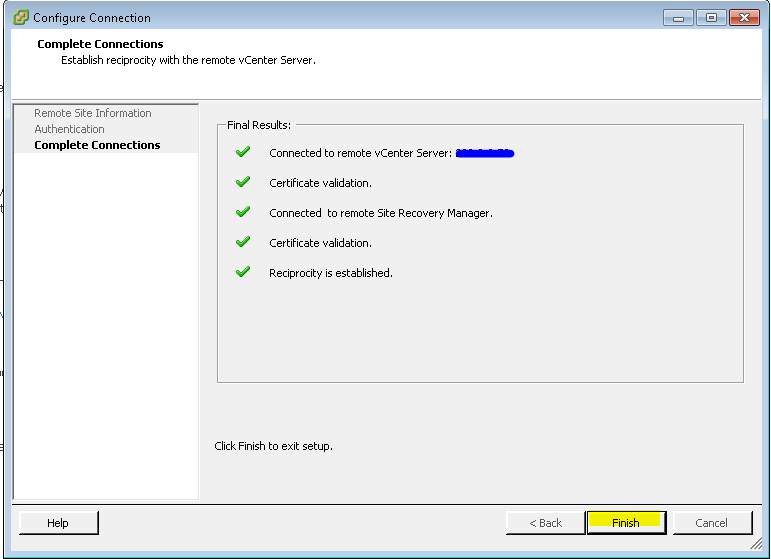 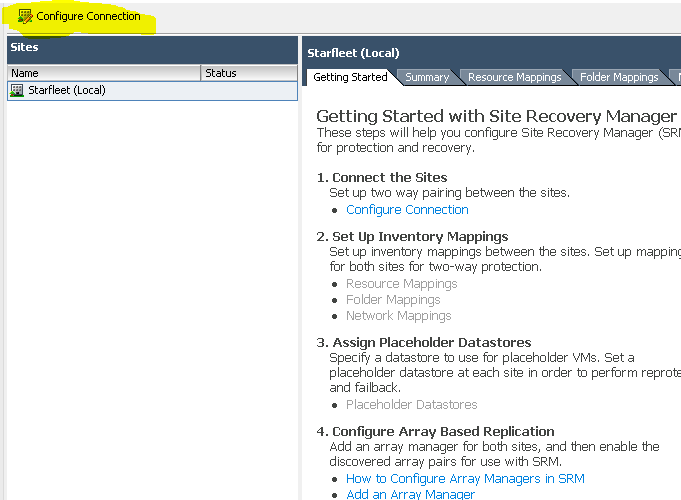 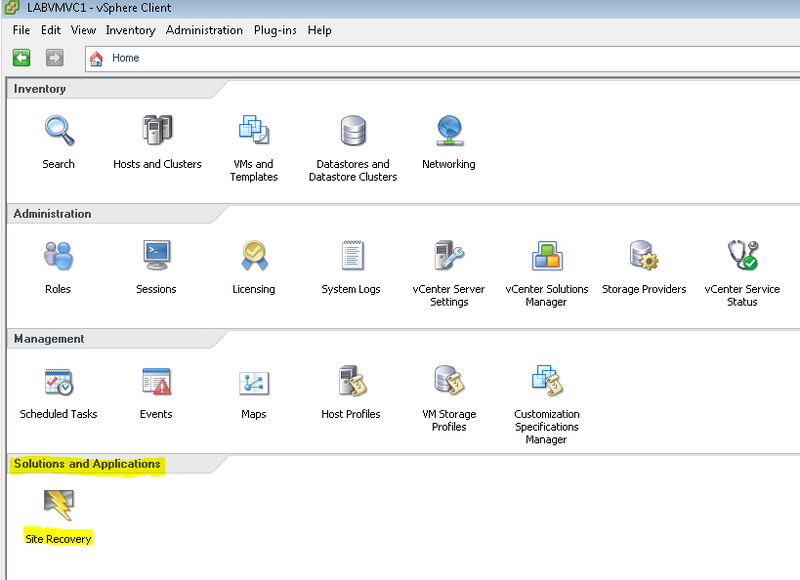 Now when you login to SRM you will see both Production and Disaster Recovery Sites. 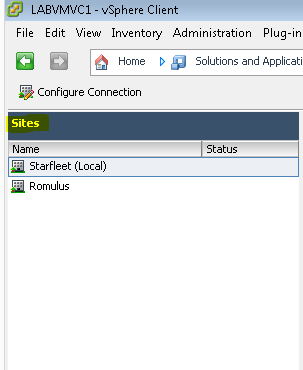 The site that you are logged into will show up as “Local”.